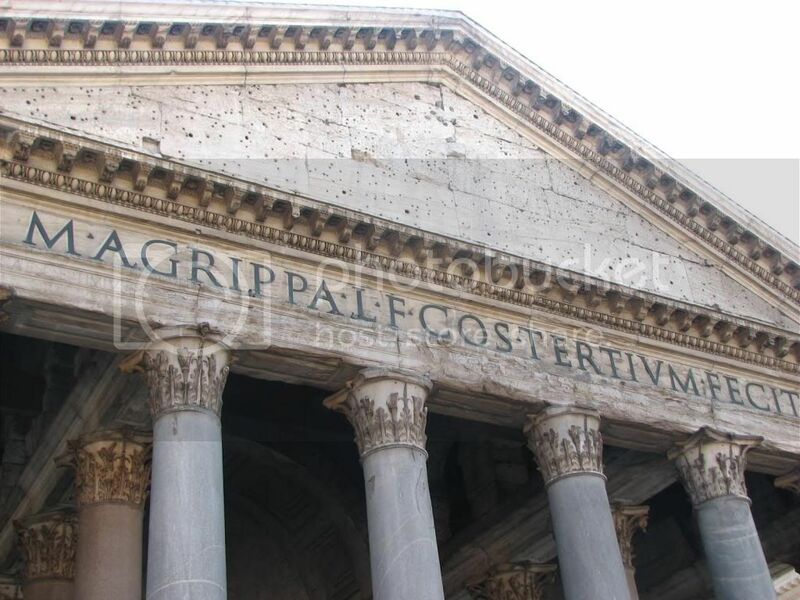 The connection between the fields of architecture and typography is much more than the fact that typefaces are often featured on buildings, as illustrated by the Roman letters on the Pantheon. 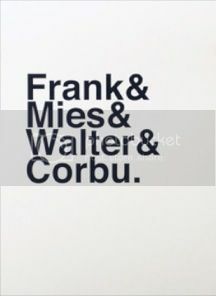 The connection is also more than the fact that Architects, such as Wright and Neutra, often crafted their own typefaces. Let's investigate this connection between architecture and typography a little further. Typefaces are much more than a series of random marks on a page. Like architecture, they are geometric constructs from the mind of educated man. Their form is carefully designed, they pack meaning, and they are reflections of their time. It should therefore come as no surprise that movements in typography parallel movements in architecture. History is full of such examples. Perhaps the most ubiquitous typeface of the modern era is Helvetica, developed in 1957 by Max Miedinger. He desired to create a neutral letterset that would be easy to read and have universal appeal. The resulting Helvetica typeface consisted of a set of characters boiled down to their bare essence - no frills, no serifs. 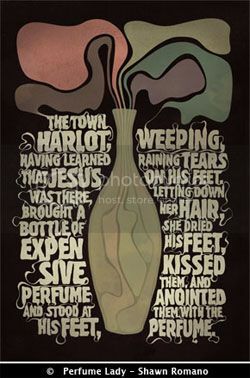 This stood in stark contrast to the blackletter typefaces common at Gutenberg's invention of the printing press and subsequent ornate serif typefaces. Helvetica was designed to be used anywhere and everywhere. And it has been. It was, and is, found in books, on signs, posters, and packaging. It is even the default font on the Mac notebook on which I am composing this post. 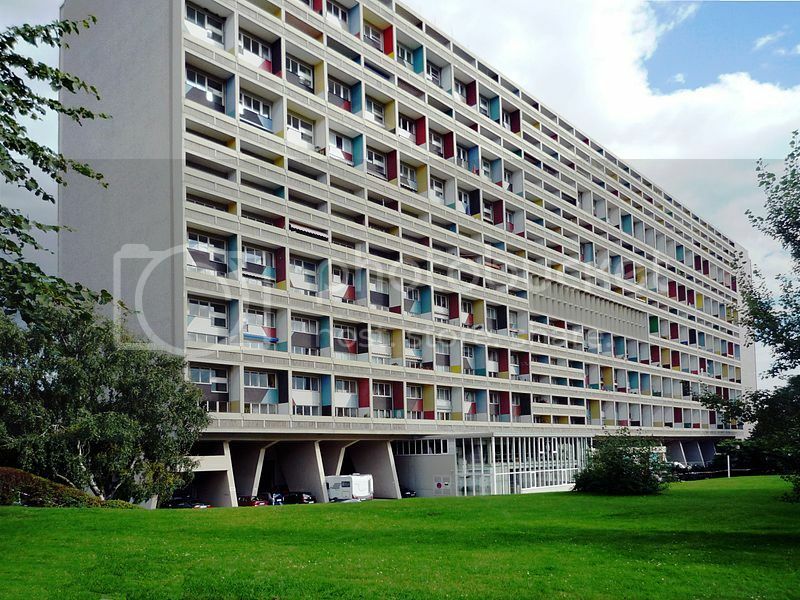 In the same year that Helvetica was launched, the famous Swiss born architect, LeCorbusier completed one of his masterworks, Unite d'Habitation. In the spirit of modernism, this apartment building stood in stark contrast to the heavy brooding buildings of the revival styles that preceded it. The bare concrete building was stripped down to its bare essence, devoid of decoration. This "international style" building could comfortably reside in almost any location as easily as its home in France. Beginning in the 1970s the design world seemed to tire of modernism. The result was a return to historic styles, or at least to selected facets of historic styles. This new style was dubbed post-modernism, and it touched all design fields. Serifs, though less refined, returned to typestyles. 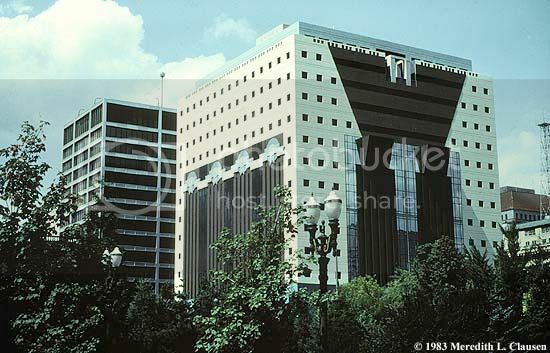 Color and historic forms appeared on buildings, as evidenced by Michael Graves' 1982 Portland building. 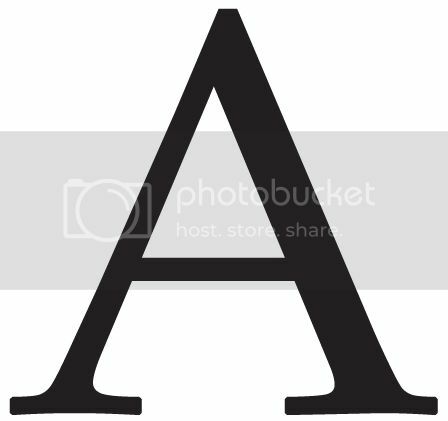 Without the benefit of history, it is difficult to ascertain the current trends of typography or the direction of contemporary architecture. In this information age the world has become smaller. Typestyles are currently being designed to be legible and appropriate for as many languages as possible. Likewise architecture is becoming global (as opposed to "international"), but this time with a nod to local context. Top architects and designers continue to push the envelope. I think this is good. Our work should be a reflection of the time, and of the culture in which it was produced. Typeface designer Adrian Frutiger spoke of advances in typography, a statement which could just as easily apply to architecture. Said Frutiger, "design needs to be taken to the extreme... I think it's a healthy process. You've got to be able to take everything to the limits in life. It does no harm to traditional typography. Good, classic typefaces are ageless." Hopefully your understanding of the connection between the fields of architecture and typography has been enhanced. A related area (mentioned at the top of the post) worth further exploration deals with one of the graphic tools in the architect's toolbox - lettering. Join me next month for a post entitled To the Letter. Okay, this was too much of a stretch to work this into the blog post, so I've simply embedded it at the end. It is a wonderful little video called The ABC of Architects. Enjoy!